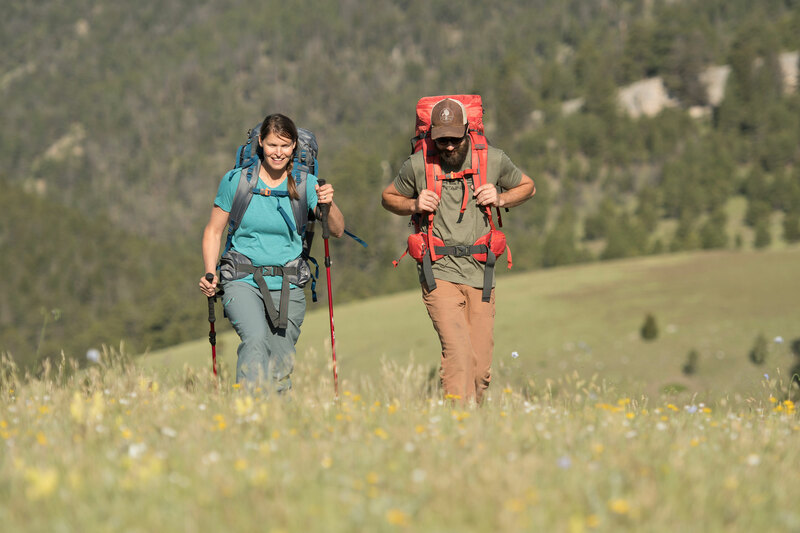 With an inventory of award-winning tents to choose from, rent a camping tent or a backpacking tent for any adventure. 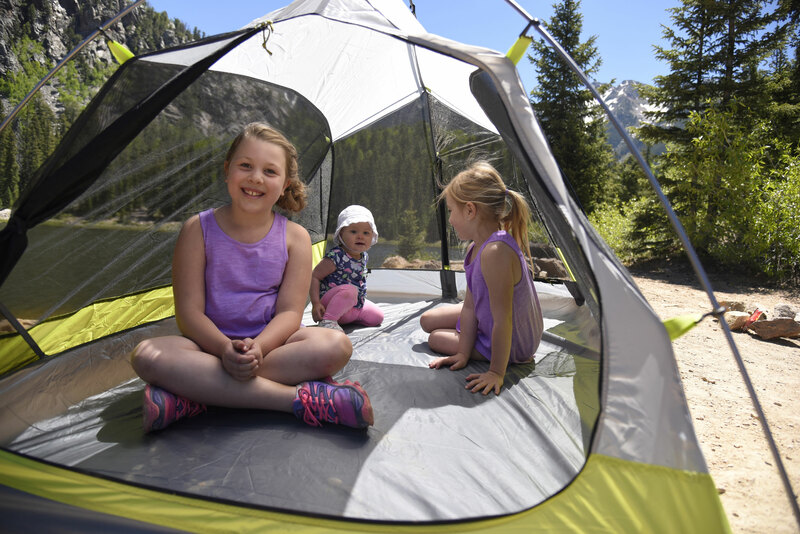 Our tent rentals include the footprint, the rain-fly and are 3-season capable. We offer group, veteran and Scout discounts. Questions on how this works? Use this link to learn more about our three step process.